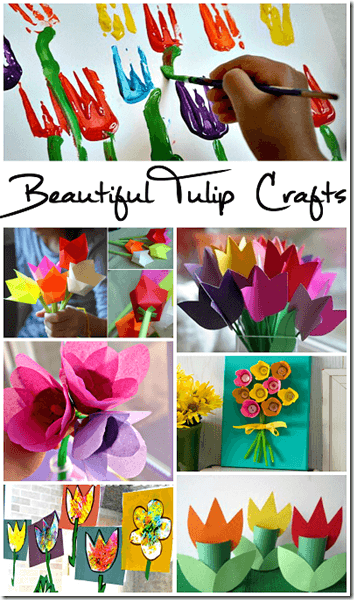 Kids will love celebrating spring with these super creative and beautiful tulip flower crafts for kids. These are great for Toddler, Preschool, Kindregarten, and elementary age kids. There are crafts for toddler, preschool, kindergarten, first grade, second grade, third grade, fourth grade, and fifth grade kids.